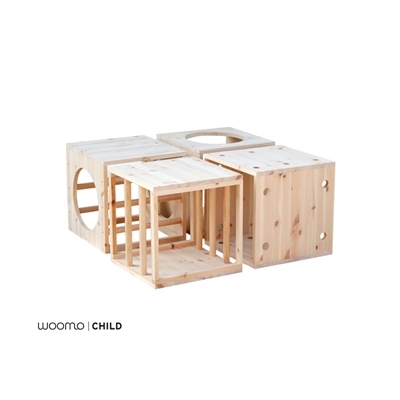 This brand creates great ecological furniture for kids. Nowadays, taking care of environment is a very serious matter to teach. This is a great example of that. 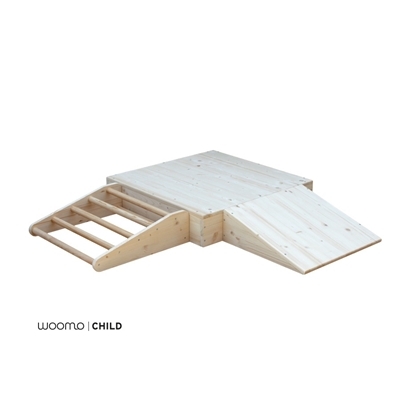 The wood used to create its furniture comes from sustainable forests and they use water-based varnishes to avoid volatile organic compounds and the paint is specially recommended for kids’ use. This is always a guarantee. 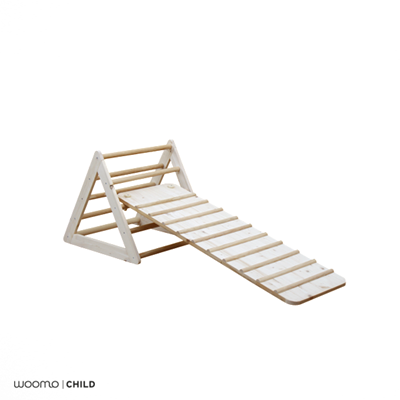 Apart from that, the brand creates furniture specially designed for kids, really helpful to develop and enjoy their own independence. Their collections are natural, simple and really cute. They make kids feel comfortable and safe. Furthermore, much of the used wood is also reused or restored so environment is also considered in every design. This furniture will help you to create a cosy atmosphere where your children can develop and grow up in a space free of damaging substances. The range of products is huge, from benches to racks, including book shelves or lovely lamps which are suitable even for the living room! 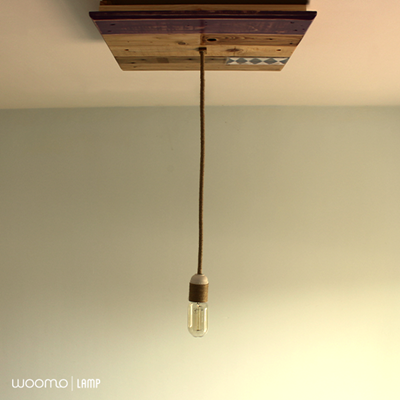 All of them share those “chic touch” of wood that make us fall in love with every single piece. 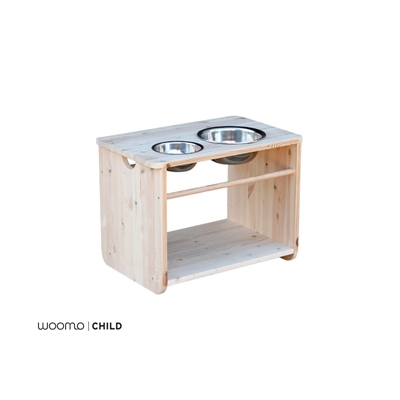 Natural and simple furniture created to help kids who are self-sufficient and are learning to be independent. Simplicity and charm of imperfections are the main features of their pieces. They get some of the wood from old storehouses or directly from the street where it has been dumped. This is not only a great way to take care of environment but the perfect method to teach kids how to do it.